We caught up with Professor Angela Smith, lecturer in English at the University of Sunderland, to find out why English is a great subject to study at degree level. What do you enjoy most about the subject of English, and why should students study it? "When I first started studying English Language, it made me see just what you could do with texts to find out more about the world. There is such a lot you can do when you use a linguistic analysis of texts that it never ceases to surprise me how interesting this can be. This enthusiasm to explore the linguistic properties of texts is something I hope I can share with students and help them find news ways of thinking about the world around us." What skills does English give you, and how can they help students in their careers? "The ability to clearly and effectively communicate is very valuable across a range of jobs and careers. For example, I had a conversation with someone who used to be a partner in a big accountancy firm, and he said that they don’t have too much trouble finding people who can punch numbers, but they really struggle to find people who can explain things in reports. "I think the strongest skill that subjects like English give you is being able to deal with lots of information and draw out what’s important. You have to make sense of a huge amount of information, not all of which might be relevant, and that’s a very transferable skill. The world of work isn’t one where everything fits a formula, often it's quite a struggle to make sense of a world which doesn’t really make sense, so that’s actually a skill that I think English is very good for." "All the staff are very passionate about what they do." What areas of English can students specialise in across the courses? "Anything that interests them! We have core modules that all students study which cover the essentials, but if you are more interested in language in the media, you could take modules that focus on that, or if you are more interested in 20th-century literature, for example, I have colleagues who run modules on that too. "I tend to cover 21st-century language in society, particularly in relation to gender. I am very interested in how gender is represented through language and how this relates to social changes in recent years. However, there’s something for everyone, and there are all sorts of specialisms in Language, Literature and Creative Writing, and freedom for students to make the degree what they want it to be." What kinds of opportunities are there for students whilst they are studying? "There’s loads of extracurricular things to get involved with! There’s the Poetry society which is organised by students themselves, and a couple of my colleagues have a lot to do with Spectral Visions - the gothic society which has a lot of events based around it. There are opportunities to contribute creative writing, and to get involved in the publishing side of books and so on. "We recently organised a poetry slam too and took a team of our students to a Uni slam event. On top of that, we’re always interested in hearing about what the students want to do themselves. If they want to set something up, then the student union is usually quite happy to help them." "English makes you see the world in a very different way." 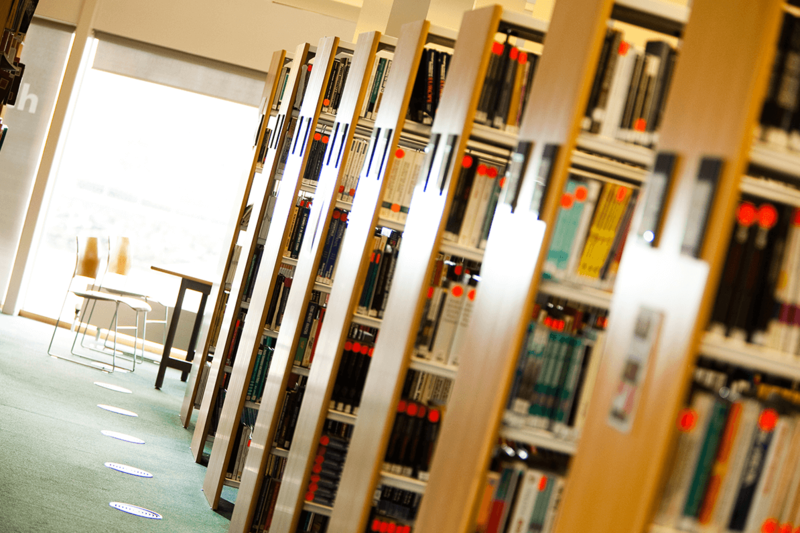 Why is the University of Sunderland a great place to study English? "All the staff are very passionate about their research and what they do, and they bring that into their teaching. A lot of students talk about the contact hours being high, which means we get to see a lot of the students and get to know them. I think sometimes when students go to bigger universities where there are hundreds of students studying a subject it can be easy to get lost amongst the crowds. Also, the fact that we have a lot of students staying on to study MA English suggests that they like the atmosphere here. "The location is excellent as well, and I suppose you could say English as a subject began in Bishopwearmouth with Venerable Bede, one of the first great English writers. What resources and facilities do students studying English have access to? "We have a very well-stocked library for a smaller institution and a good range of up-to-date criticisms. We also have various databases which allow students to do research into things such as language in the media - there are hundreds of thousands of newspapers online, dating back two hundred years, meaning students can flick through newspapers in the same way someone in the 18th century could have done, but in virtual form! There are lots of resources enabling students to explore their interests and do their own research as well." What positive advice would you give to students thinking about studying English? "Ignore the people who say you have to do a vocational subject – English is a gateway subject, and there’s no reason why you can’t go on to be a lawyer or an accountant after doing English if you want to. Whilst doing an English degree you develop relevant skills of analysis and information management which are very useful for all sorts of jobs, and you’re not constraining yourself to one career path. Very often people have a much better idea of what they want to do as a career after they finish their degree. We have quite a few students who, after taking modules in child language acquisition, decide to pursue careers in Speech and Language Therapy through post-graduate courses. "My advice would be to come to a degree willing to find out things that you didn’t know existed, that were not on your radar at all before. Sometimes people just want to do the thing they like, but if you come to English with an open mind you’re bound to find additional things that you will enjoy learning about too." Dr Alison Younger: What's not to love about studying English? 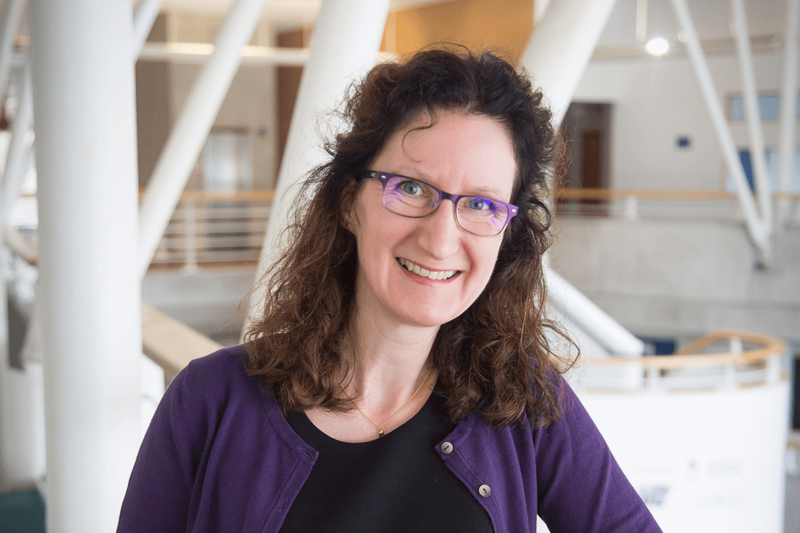 We caught up with Dr Alison Younger, Senior Lecturer in English at the University of Sunderland, to find out why English is a great subject to study at degree level. Graduate Amy McLean has released her third novel – penning her first while she was studying English Literature at the University. The Spectral Visions brand arose from the popular and respected academic conference ‘Spectral Visions: The Gothic’, hosted at the University of Sunderland in 2012. Each year, the Spectral Visions conference endeavours to lift the veil on the enduringly popular genre of Gothic, pulling in high numbers of eminent academics and prospective students from around the United Kingdom.